Tasty boots. 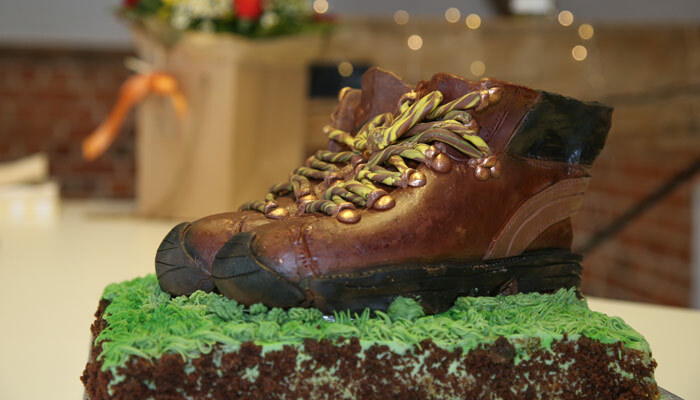 A fitting celebration cake for Foot Trails. Hello, Welcome to Foot Trails. A small English travel company with heart. 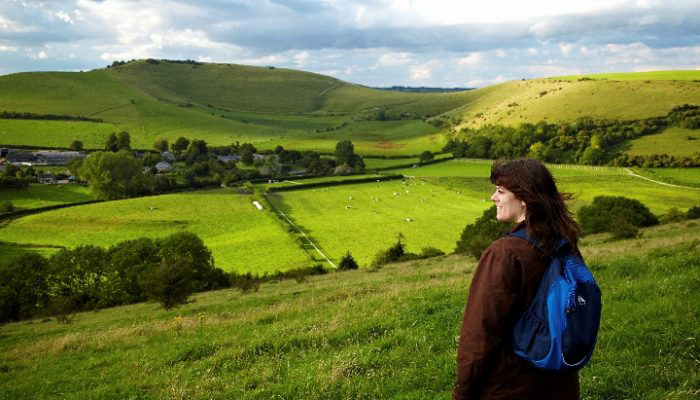 Book a fully flexible England walking trip or tour off the beaten track. We’re the expert authority in South West England. Happy Trails! Foot Trails 2019 brochure is available now! 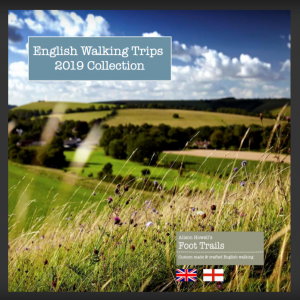 55 pages of the best of English walking. Ignite your English walking dreams. Start your Foot Trails journey, right here. Foot Trails are regularly reviewed by top travel journalists from around the globe. We were invited to be interviewed for an article on the changing face of walking holidays by journalist Mark Rowe for National Geographic Traveller. 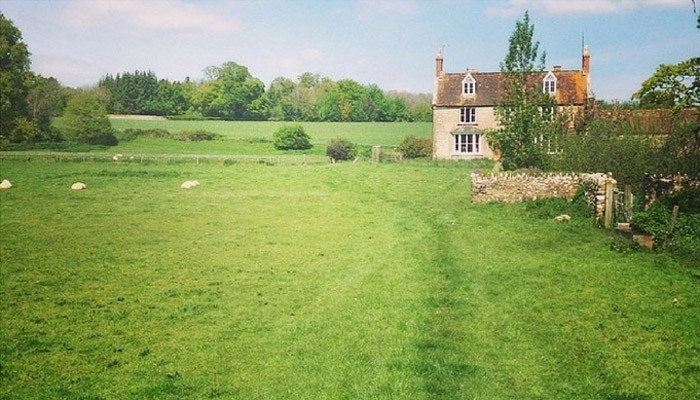 What inspired a farmer’s daughter to start an English walking company with global ambitions? Walking 680 miles across France and the heartfelt decision to be a business with a thoughtful approach to tourism.